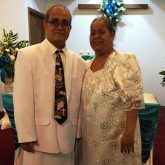 The Samoan Congregational Christian Church (SCCC) Fort Bragg-Fayetteville, North Carolina, was first established in 2008, with Rev. 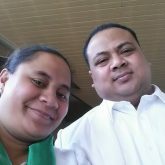 Manaomia Tauanuu serving as its founding missionary, along with wife Seela. 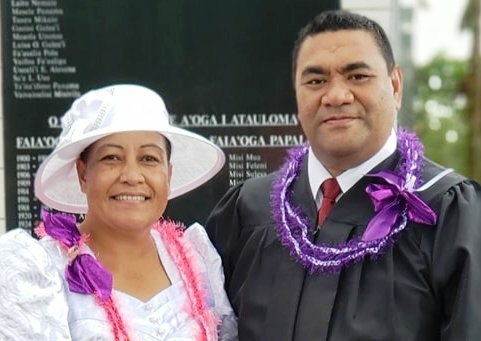 Members of this congregation are made up of Samoan military personnel stationed at Fort Bragg, as well as retired Samoan military families taking up residence in the Fayetteville area. Rev. 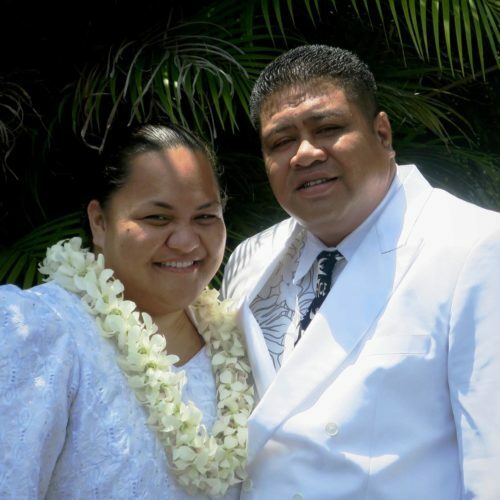 Tautu Porotesano and wife Fa’atafuna have been missionary pastors at the Samoan Congregational Christian Church Fort Sill-Lawton, Oklahoma since 2008. 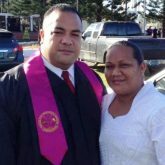 Samoan military personnel currently serving at Fort Sill military base, as well as retired Samoan military families living in the Lawton city area makeup the membership of this congregation. The Samoan Christian Heritage Church Fort Riley-Junction City, Kansas (SCHC) is currently pastored by Rev. Emosi & Taumaia Lia’ina. This mission congregation was first established in September 2014. It is made up of Samoan soldiers and their families stationed at Fort Riley, as well as the Samoan community who have made Junction City, Kansas their permanent residence. Rev. Faleu & Areta Fatu have been pastoring at the Pacific-American Christian Community (PACC) in Fort Knox, Kentucky since 2010. Members of the Pacific American Christian Community consists of Samoan military personnel serving at Fort Knox military base, as well as Samoan and Polynesian families who have taken up residence in the Fort Knox vicinity. 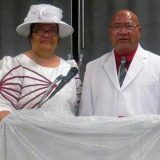 The First Samoan Congregational Christian Church in Spokane, Washington (FSCCC) was founded in October 2016, with Rev. Isaako Matautia serving as its founding missionary, along with his wife Lanuola. 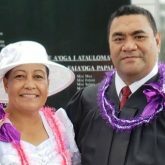 FSCCC is made up mostly of Samoan families living permanently in the Spokane, WA area, as well as retired Samoan military personnel and those who are currently serving. 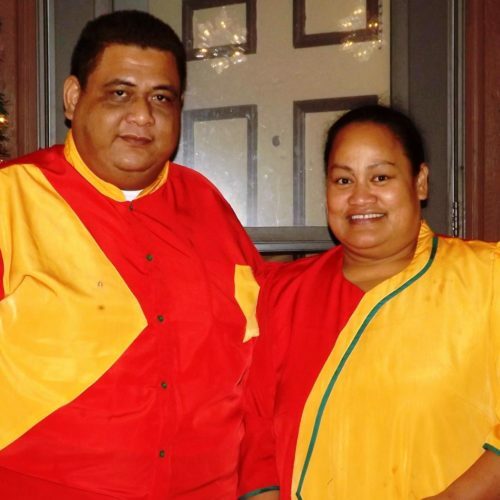 The Congregational Christian Church in Hilo, Hawaii was established to serve the spiritual needs of the growing Samoan community residing on the Big Island of Hilo, especially Samoan students attending the University of Hawaii – Hilo campus. Rev. 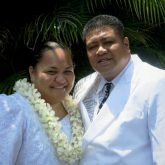 Ausage and Rae Lelilio have been missionaries at the Congregational Christian Church in Hilo, Hawaii since 2016. The Soldiers of the Gospel in Clarksville, Tennessee, was first established in September 2016, with Rev. Faatoia Tufele as its founding missionary, along with wife Josephine. Samoan and other Pacific island military personnel stationed at nearby Fort Campbell, and those who have retired and are now settled in the Clarksville area, make up the membership of this congregation. The Samoan Congregational Christian Church in El Paso, Texas (SCCCEP) was first established in September 2012 to serve the spiritual needs of Samoan military families stationed at Fort Bliss and those living in the surrounding El Paso area. Rev. 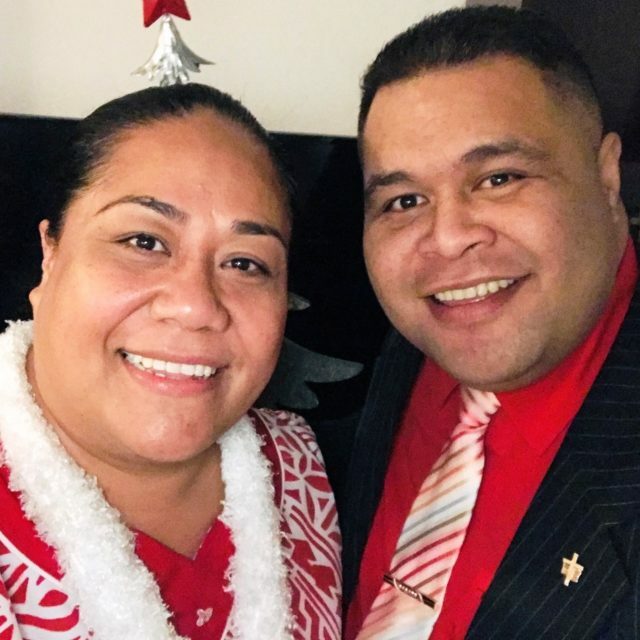 Felise Augafa, and wife Avataeao, have been serving as the missionary pastor at SCCCEP since September 2018. 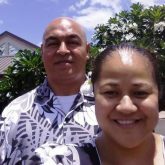 The Samoan Congregational Christian Church (SCCC) in Antioch, California was first established in 2016. 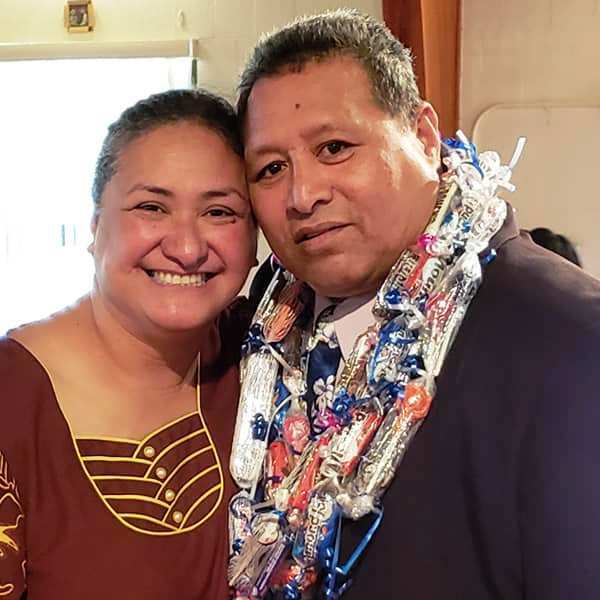 With the nearest CCCAS member congregation more than an hours drive away, the Samoan community in Antioch requested the CCCAS for a missionary to begin their own congregation. Rev. 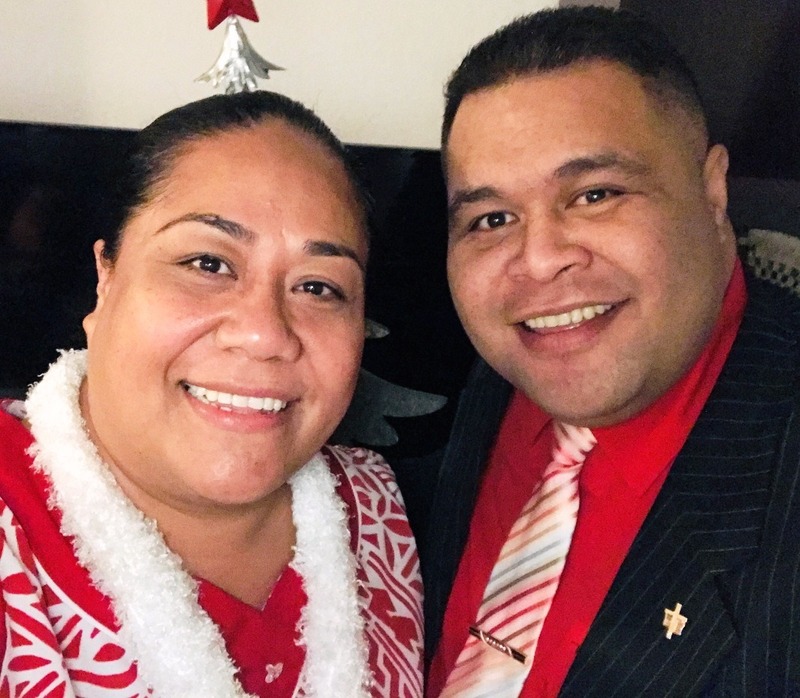 Peter and Ruta Fualaau have bee serving as missionary pastor at SCCC Antioch since 2017.